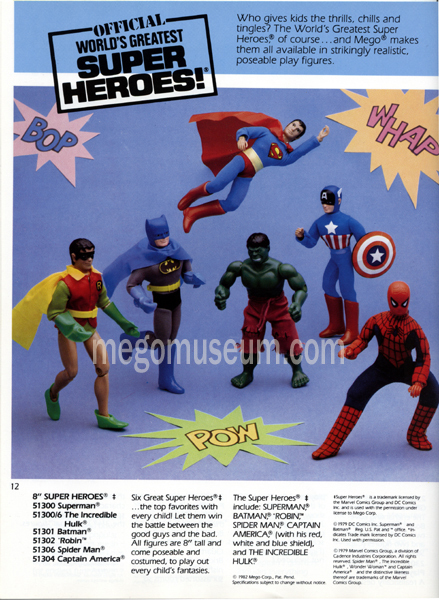 The WGSH were a stable seller for Mego. In 1979 wgsh accounted for 11% of sales ( approximately $9 million). By 1980 they were a staggering 25% of sales ($ 25 million) and in the final year they still accounted for 12% ($ 7 million).